Here's a story of a 10 year old autistic boy in Oregon who tends the elephants at the zoo. And go fig, he's really really good at it! He feeds them, gives them a bath, and even cleans up the dung. Now that's commitment. Temple Grandin has written extensively about how autistic people can bond with animals. Kudos to the safari park for letting this kid live out his special interest. And his family says it's helped his communication skills. Go Wylie! 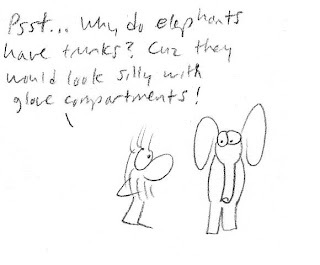 I love the cartoon, and the story! One thing, unrelated to them, is a bit about language. Have you heard about "person first" speaking? When a person uses terms like "autistics" as a name for people, it dehumanizes them a bit, linguistically replacing their identity with their difference - even worse, the name for their difference given by people who do not share that difference. 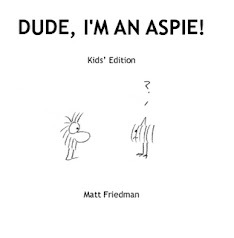 The "default" is to unpack the word and say the word "person/people", especially trying to have it come first: "...people with autism" or "people on the autism scale". 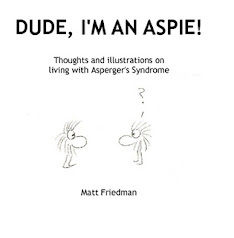 "Aspies" is different, though - that's a name created by people with Asperger's (as opposed to scientists) and so is actually affirming of their humanity. Thank you for all your comments, W. Yes, there are many opinions regarding person-first language. 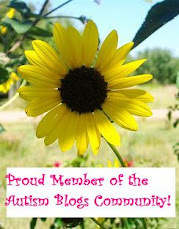 There are those who find it more dignified, and there are also people with autism who prefer to be called autistic. 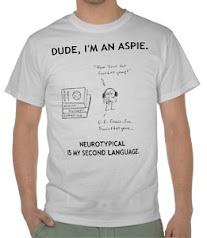 Then there are those who dislike the term Aspie, and those who like it. To each their own. I think this it a neat thing to recognize. If you think about it not only can bonding with animals be helpful to us,we as aspies and autistics can be really good for the animals too. I have always been really compassionate for animals. being sensitive and often musunderstood myself has given me and probably so many others a passion and talent for knowing what they want and need. When we can better understand ourselves we can use our gifts to help others.